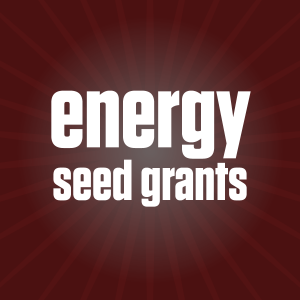 The Texas A&M Energy institute is proud to announce that nine proposals have been selected for funding under its Second Annual “Energy Seed Grant” Research Proposal Call. A total of 55 proposals were submitted from five colleges at Texas A&M University, as well as the Texas A&M School of Law, the Texas A&M Health Science Center, Texas A&M University at Galveston, Texas A&M University-Kingsville, and Texas A&M at Qatar. Encouraging innovative interdisciplinary energy research collaborations. Supporting groups of researchers working on important energy-related topics. The faculty steering committee members reviewed the proposals and were challenged by the high caliber of research programs submitted by our Texas A&M Energy Institute affiliated faculty.